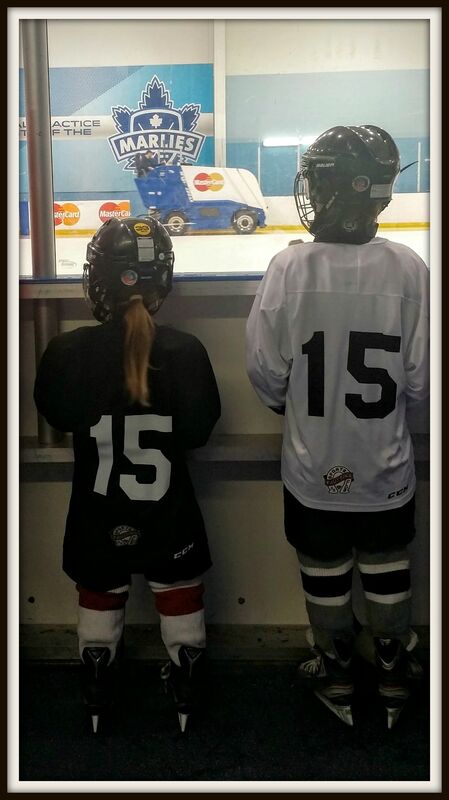 Today Violet hit the ice for her first day of hockey school, in preparation for the coming hockey season. I can’t believe the summer is over and we’re back to hockey. Still it was amazing to see how well Violet was skating today. I think this is going to be her year for hockey.